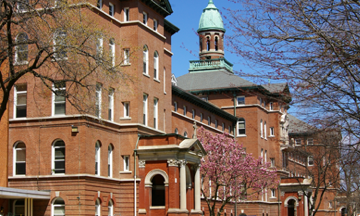 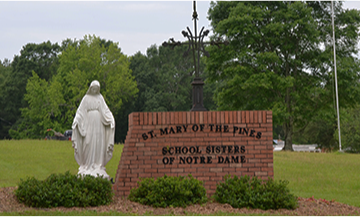 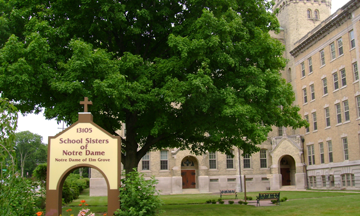 The School Sisters of Notre Dame have served in the Diocese of Dallas since 1902, fulfilling the needs of the rapidly growing area. 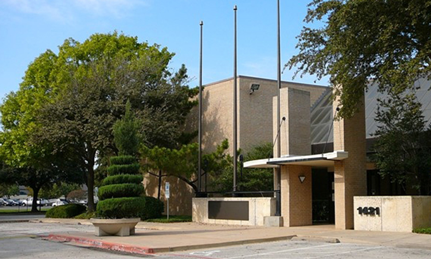 The Dallas administrative offices share a building with Catholic Charities. 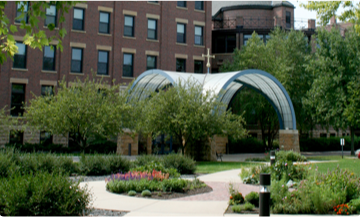 The offices include resource development and support staff.